JCSat-16 is a commercial communications satellite operated by SKY Perfect JSAT, Japan to back up the company’s fleet of satellites and deliver expansion opportunities for growing communication needs. 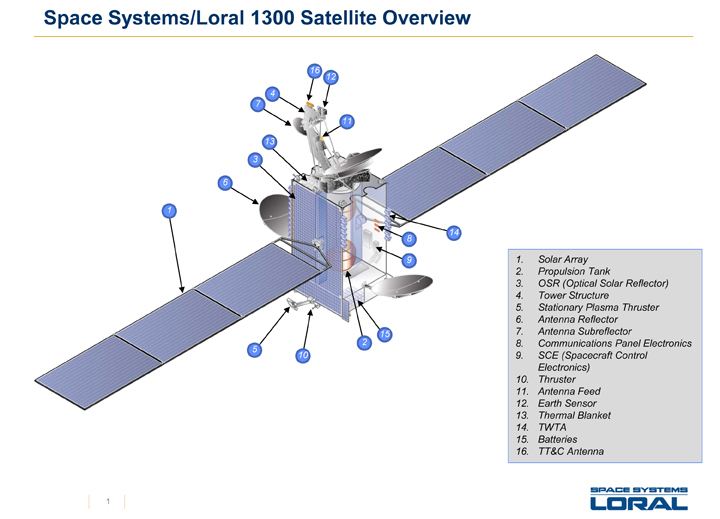 Space Systems/Loral was selected to build the JCSat-16 satellite in April 2014 on the basis of its successful LS-1300 satellite platform. JCSat-16 is the second SKY Perfect JSAT satellite to launch atop the SpaceX Falcon 9 rocket in 2016 with another, JCSat-17, planned to lift off atop an Ariane 5 rocket later in the year. 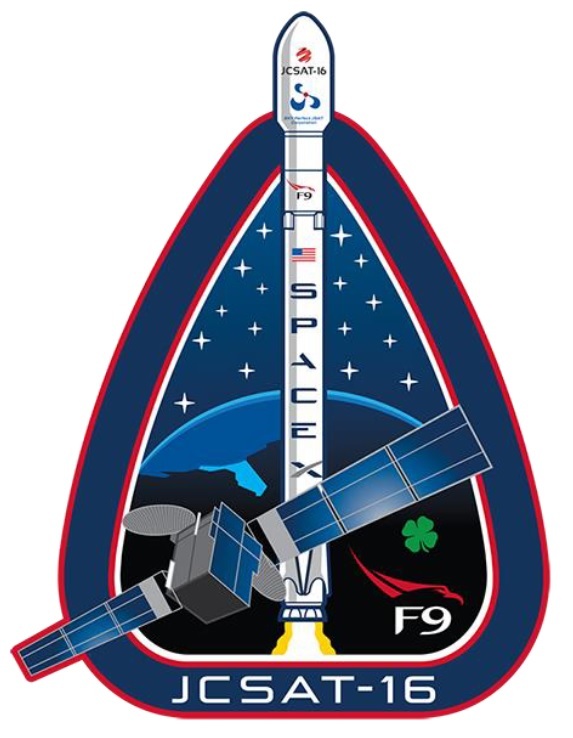 The launch contract for the JCSat-16 mission was signed with SpaceX in September 2014. The 4,600-Kilogram JCSat-16 spacecraft hosts a Ku-/Ka-Band payload to deliver services to the Japanese and Asian markets. The JCSat-14 spacecraft was manufactured by SS/L at its Palo Alto, California facility using the flight-proven LS-1300 satellite platform as a basis. LS-1300 is a flexible satellite platform that can be flown in different configurations to accommodate different communication payloads with a total power of 5 to 18kW. Using different configurations, LS-1300 satellites can weigh from 2,200 up to 6,700 Kilograms featuring payloads of 12 to 150 transponders. Through optimizations, the number of transponders that can be accommodated can be increased even further. LS-1300 was introduced in the late 1980s, but undergoes constant modifications going through a number of revisions over the years. 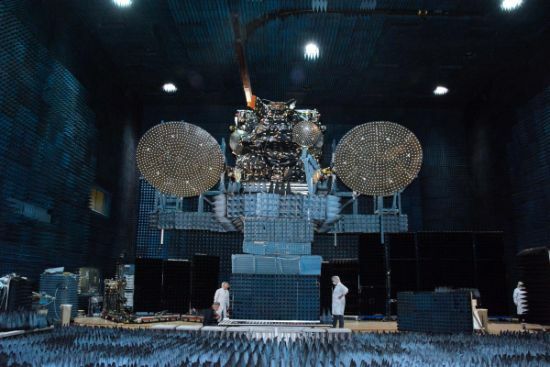 JCSat-16 uses the medium-power variant of LS-1300, featuring two three-panel solar arrays that deliver around 8.5kW power to a dedicated system that conditions the satellite’s power bus and controls the state of charge of the vehicle’s batteries. Three-axis stabilization and navigation is accomplished by state of the art navigation sensors and reaction wheels. The satellite is equipped with a chemical propulsion system for orbit-raising and stationkeeping using a main apogee engine and a series of attitude control thrusters. 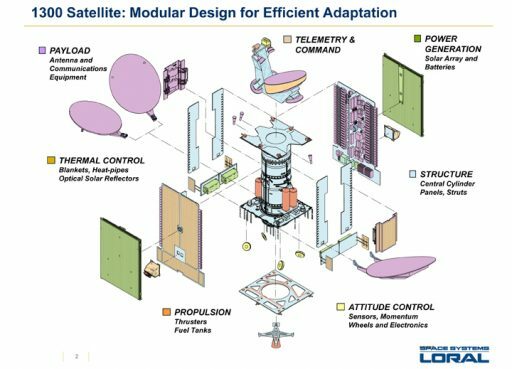 LS-1300 also provides the option of an additional electric propulsion system, whether this option is exercised for JCSat-16 is not known. The spacecraft is expected to operate for at least 15 years. Services delivered by the JSAT satellite fleet include high-speed connectivity for maritime, aviation and resource exploration users; TV and video distribution, mobile communications and data network services. 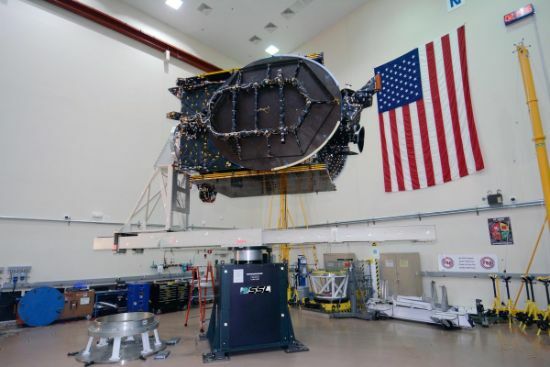 JCSat-16 completed its Critical Design Review in early 2016 and was delivered to Cape Canaveral in the first half of July to finish processing before being integrated with the Falcon 9 rocket that will deliver it to a Geostationary Transfer Orbit.